Daniel R. Fogarty joined Stichter, Riedel, Blain & Postler P.A. in 2006 after graduating with high honors from the University of Florida College of Law and then serving as a law clerk for the United States Bankruptcy Court for the Middle District of Florida, Tampa Division. Mr. Fogarty regularly represents debtors, committees, creditors, buyers, and other parties in bankruptcy cases and out-of-court workouts. He has served as lead counsel for the debtors in possession in the successful Chapter 11 cases filed by companies in real estate development, manufacturing, software development, and other industries. Mr. Fogarty has been active in numerous representations of small and medium-sized companies in Chapter 11 cases. 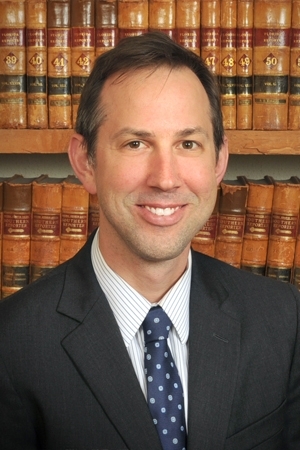 Mr. Fogarty also represents debtors and trustees in Chapter 7 cases. Listed as Florida “Rising Star,” in the area of bankruptcy/insolvency practice in “Florida Super Lawyers” 2009-2018 editions. Scrub Island Development Group, Ltd.
Creditors in In re Fundamental Long Term Care, Inc.